Hot Chillys midweight base layer for kids offers a soft feel and MTF fabric to wick moisture and keep them dry. 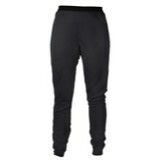 The Midweight Print Bottom is the ideal layer for under ski pants when the weather turns chilly. 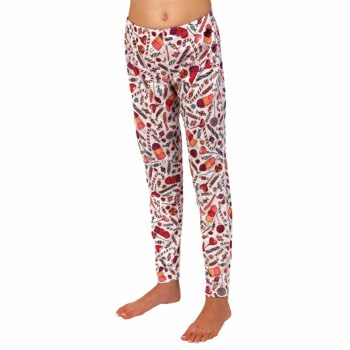 Fun prints kid s will enjoy wearing and a relaxed fit for comfort and wearability. The Midweight Print Bottom can be worn as a base layer under winter clothes or a cold weather pajamas. MTF (Moisture Transfer Fibers): Hot Chillys® exclusive MTF technology moves moisture away from your body, keeping you warm, dry and comfortable.